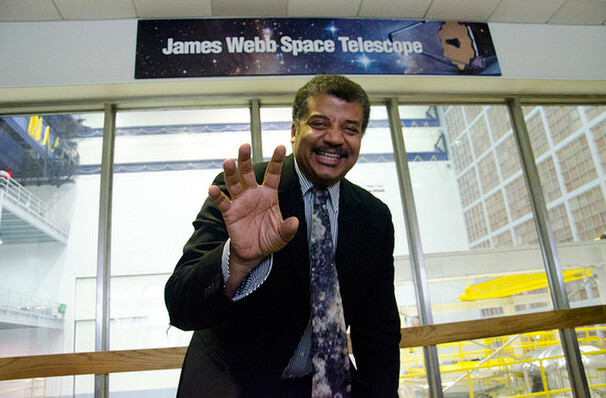 Why See Neil DeGrasse Tyson? 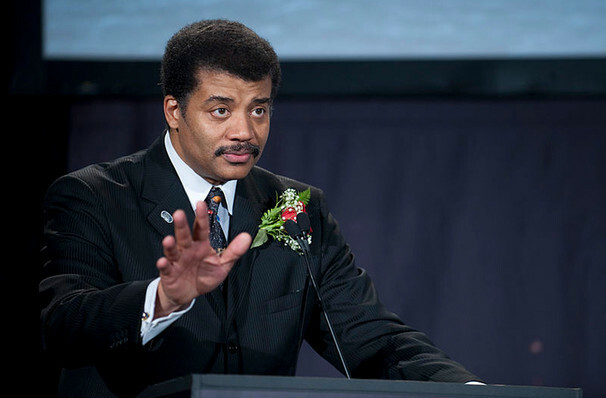 As a highly popular and influential science advocate, Neil DeGrasse Tyson manages to capture audiences with his sometimes humorous and always informative insights into modern physics. 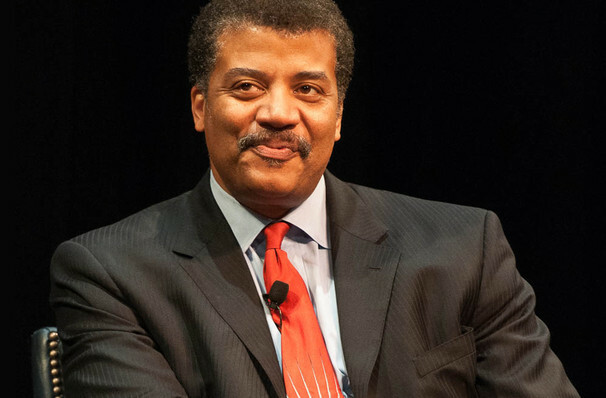 A regular guest on The Daily Show, The Colbert Report and host of his own enduring radio show StarTalk, there is something of the entertainer about Tyson, continually inspiring generations old and new to take an interest in the universe around them. 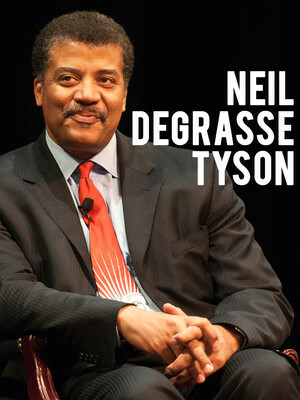 Most recently, he has taken on the challenge of updating Carl Sagan's definitive 1980 television series 'Cosmos: A Personal Voyage' with 'Cosmos: A Spacetime Odyssey,' asking questions about the abyss of space. Sound good to you? 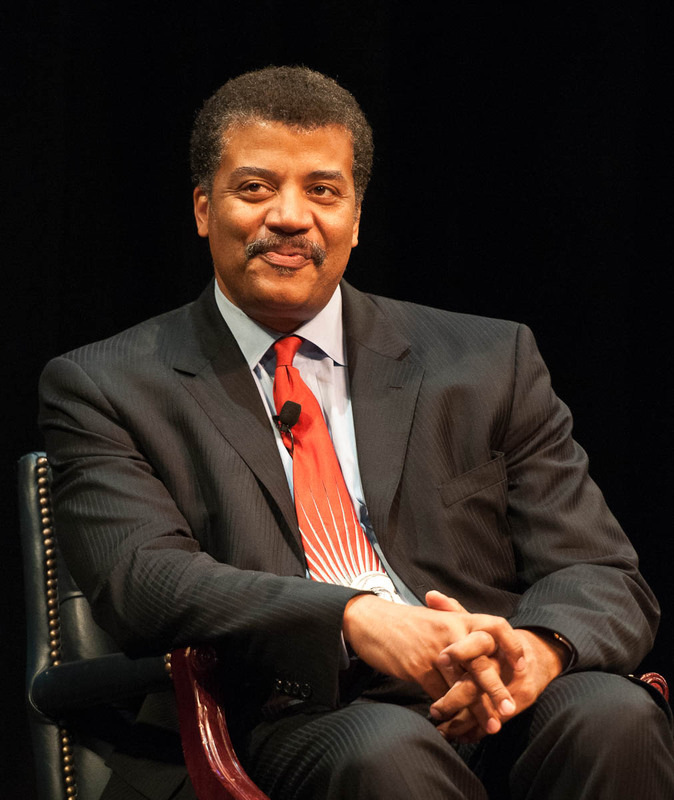 Share this page on social media and let your friends know about Neil DeGrasse Tyson at Altria Theater. Please note: The term Altria Theater and/or Neil DeGrasse Tyson as well as all associated graphics, logos, and/or other trademarks, tradenames or copyrights are the property of the Altria Theater and/or Neil DeGrasse Tyson and are used herein for factual descriptive purposes only. We are in no way associated with or authorized by the Altria Theater and/or Neil DeGrasse Tyson and neither that entity nor any of its affiliates have licensed or endorsed us to sell tickets, goods and or services in conjunction with their events.